Ireland has entered an unprecedented heatwave. Temperatures are up in the late 20s and reaching as high as 32C. This spells bad news for farmers who have struggled over extreme weather conditions during recent years. Silage for meat production is under stress, as are crops. Farmers in the crop producing areas are reporting expected losses of up to 50%. The climate change model seems to be playing out much as was predicted. Food production or lack of it, has historically been the force behind the fall of empires and civilisations. Mother Earth has been stressed and stretched beyond endurance and we are beginning to experience the results of that. On another subject, I am not writing about my transition from my 100 Day juice Fast at the present. 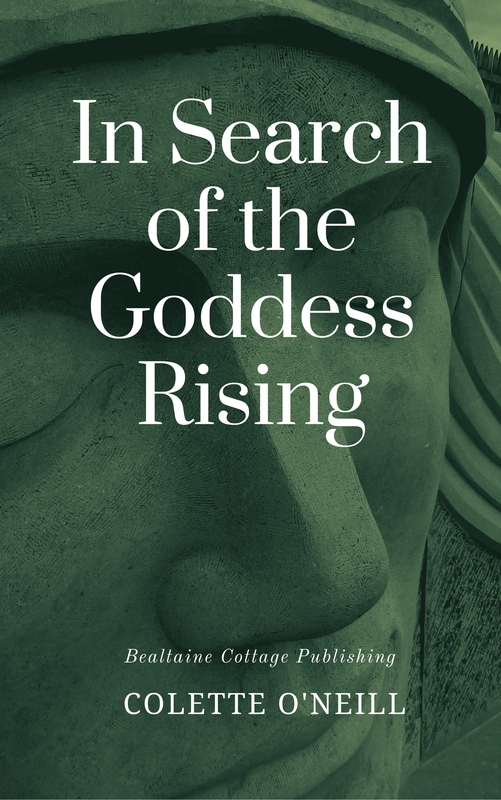 I will write about this in the coming weeks, but feel the need to just get into it and get on with it for the time being. This website has been rather sparse of late and it’s my intention to write more and post more on here. So, for the time that’s in it, Facebook will be on hold. 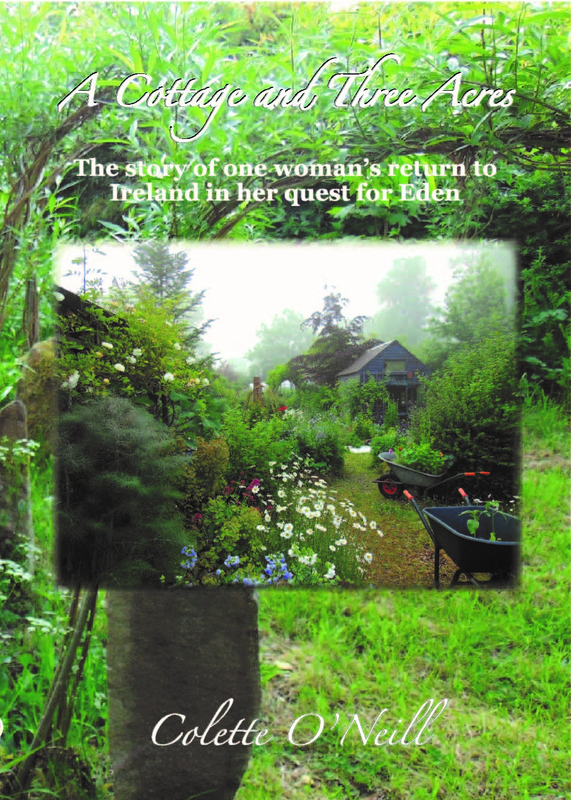 Colette O’Neill is an author and founder of The Bealtaine Project, in the west of Ireland. 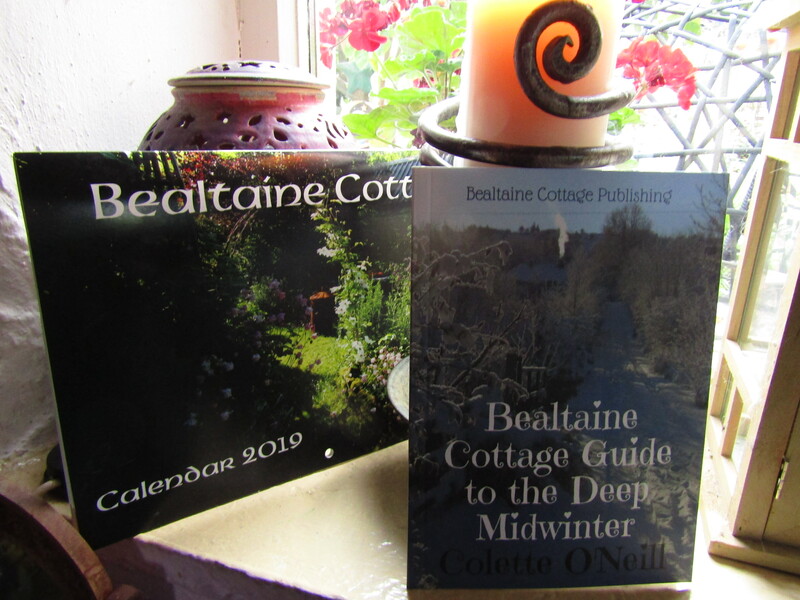 The following publications are available only from the Bealtaine Cottage website, as the ethos of Bealtaine conflicts with Amazon and other corporate machines. 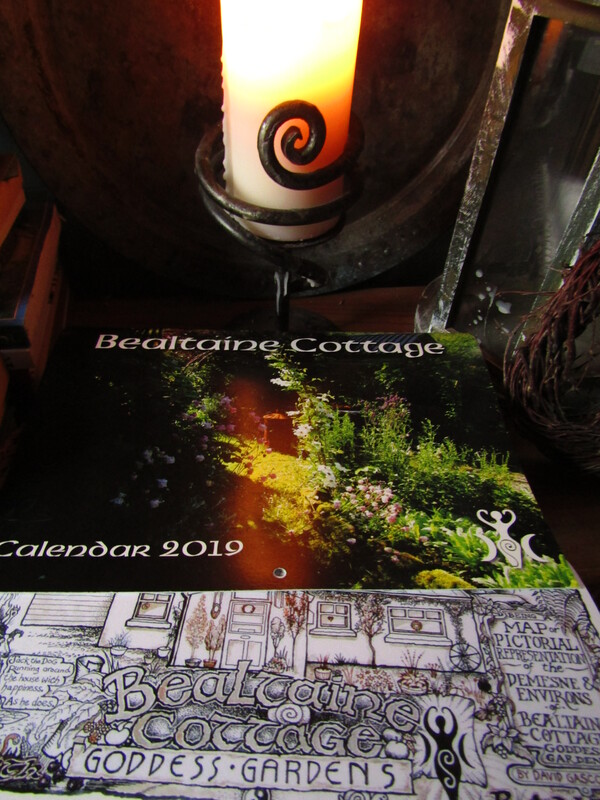 Bealtaine is as beautiful and bountiful as ever. The extreme weather only proves your theory that planting with Mother Earth in mind does work. And it works better than traditional mono- cropping or mega farming. It’s positively sublime. Here in central North Carolina, it will be 92 today, but that’s expected this time of year. 96 in the shade is hot! I hope your beautiful spot fares well. I hope to visit Ireland some day. 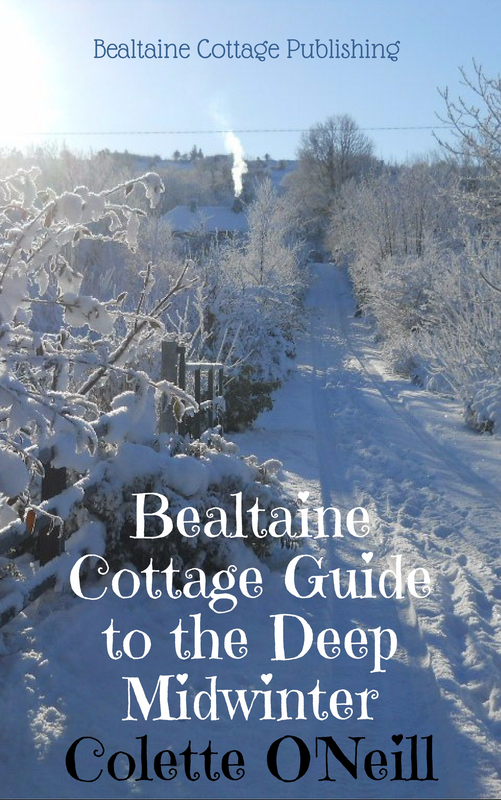 My grandparents were from Donegal, which looks like it’s not very far from you. Your photos are always an inspiration. Facebook on hold, again?! pooh! Hope your summer evolves into better temp conditions for all……has been unseasonably hot here as well….normally do not get our current temp readings until August. Wow. It is about 29 degrees here in Connemara. Too hot to work outside after 1p.m. Has made me aware to be more thoughtful before planting trees so that I can build shady areas into this little homestead. So far they have all been put in for wind protection. Here just east of St. Louis,Missouri, we had a very cool April followed by a record breaking hot May. Most of June has been hot with highs near 90 F and high humidity predictions for the rest of the week.Ugh! We are expecting above mid 30s temps ourselves, here in Ontario, Canada, next week. I cannot recall a summer in my 60 years that reached temps like that. The misfit between your words and your images is drastic and striking in this post. These are images taken today. 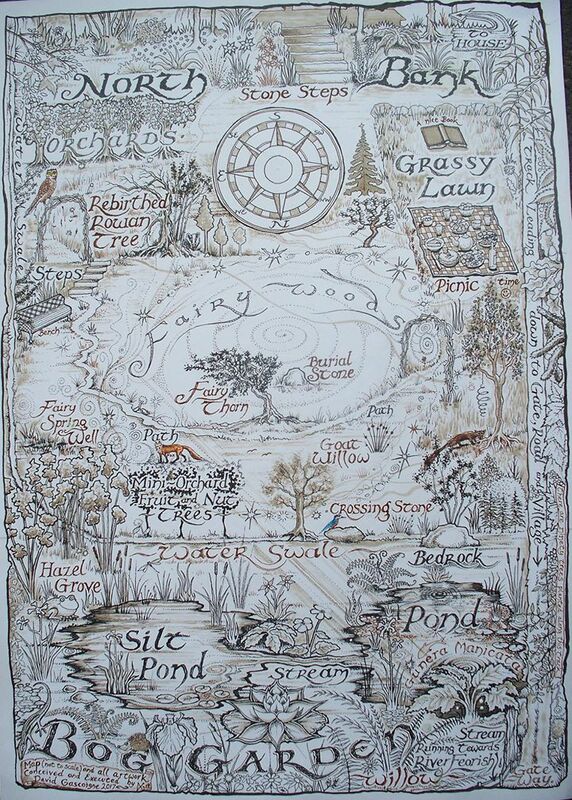 Bealtaine stays as Mother earth intended her…covered and sheltered. it is now 35C in the shade or 96F in old money. That’s the SHADE!